Fresh off the truck from RUST FREE Nevada! 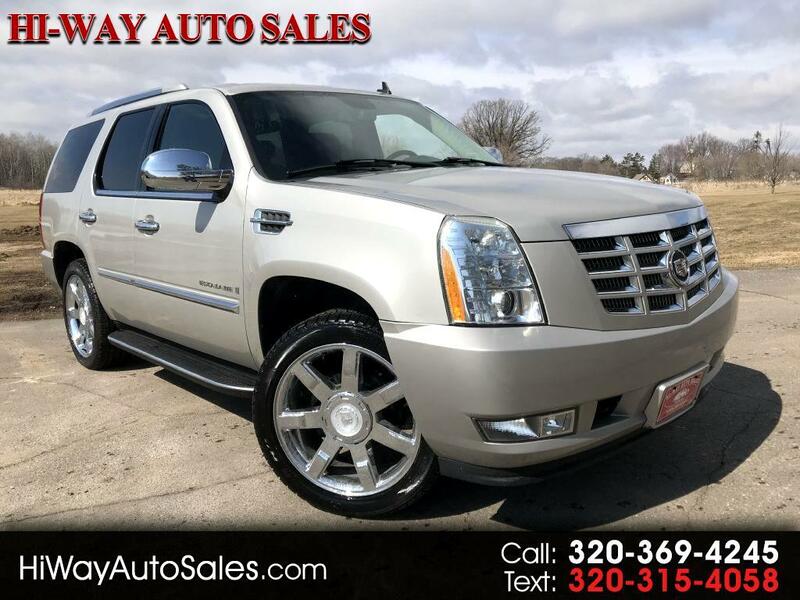 This Luxury AWD with only 78K miles is ready to roll with heated leather seats, back up camera, power sunroof, power lift gate and much more! Hurry in before this SHARP ride is gone! Stop by for a test drive, and check out some of our financing options! Available only at Hi-Way Auto Sales, where the customer is #1. Family owned and operated since 1953!